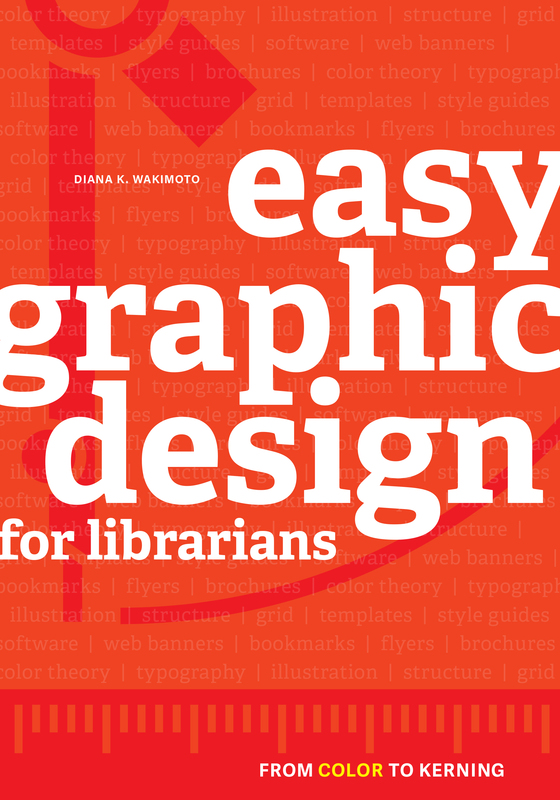 Diana K. Wakimoto will discuss creating engaging visual communications for libraries. In addition to learning several design best practices, attendees will receive a handout that can be used as a template to create one’s own custom brochure! 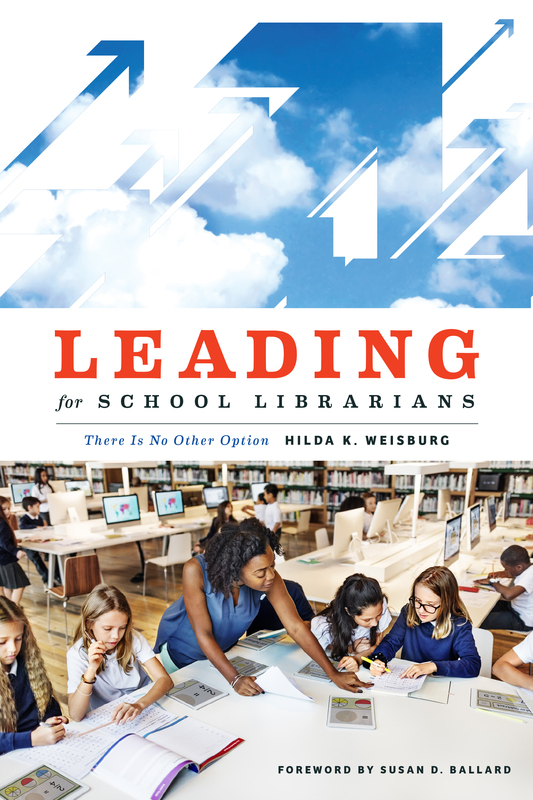 Discussing school librarianship and AASL's new National School Library Standards for Learners, School Librarians, and School Libraries will be Hilda K. Weisburg. Recipient of the 2016 AASL Distinguished Service Award, she will guide you through exploring the new Standards, offering tips on how to familiarize yourself with them. Join REFORMA Lifetime Achievement Award-winning author Kathleen de la Pena McCook and co-author Jenny S. Bossaller, a noted public library scholar and advocate, for this program launching the new edition of their landmark text. 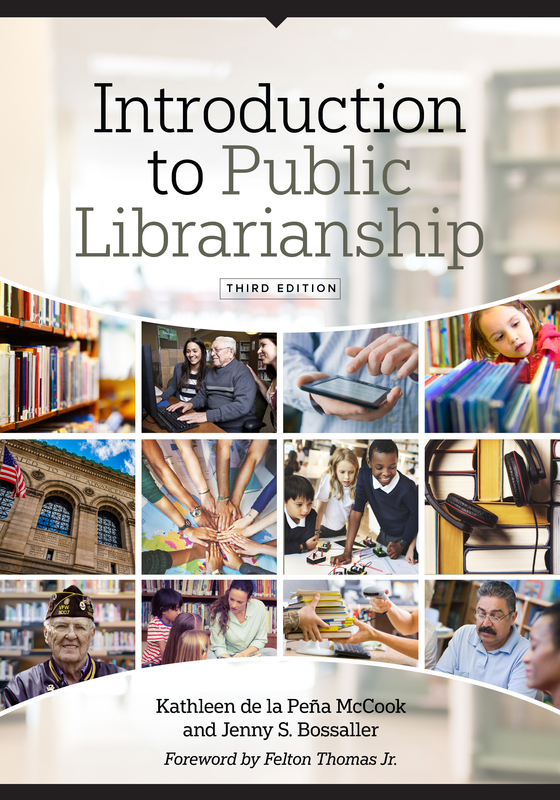 They will discuss the many updates new to the third edition as well as their process for collaborating with a diverse group of advisors and contributors. 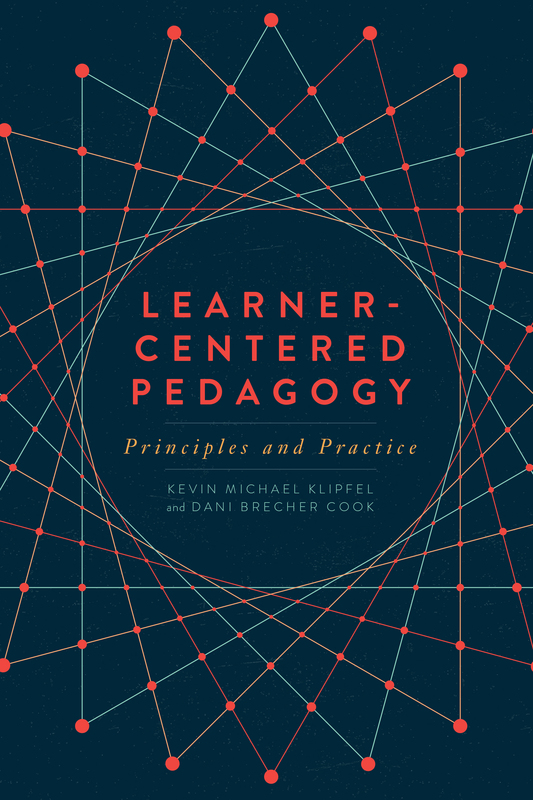 Learn 10 things you can do to make your teaching more learner-centered in this free program presented by information literacy authority Dani Brecher Cook. Be prepared for a lively discussion! Sustainability in libraries will be the topic of this free program. Rebekkah Smith Aldrich will discuss how the first step towards a sustainable library is sustainable thinking: a determined yet realistic attitude that will help your library spot opportunities for institutional advancement, advocate for and safeguard operating funds, and generate intense loyalty from the communities you serve. The rich and varied body of literature for lesbian, gay, bisexual, transgender, queer/questioning, asexual/allied and intersexed young people is discussed in this free program led by Christina Dorr and Lizabeth Deskins. The authors will share their favorite titles, talk about their new book from ALA Editions and why they decided to write it, and then take your questions. Use the Conference Scheduler to learn about all the special events taking place at the ALA Store and plan your time efficiently!